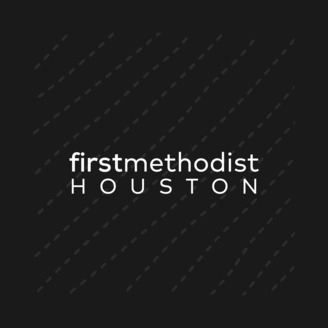 At First Methodist Houston our vision is to have an empowered, diverse faith family built on the foundation of God’s Word, sharing the transforming love of Jesus Christ throughout Houston and the world. 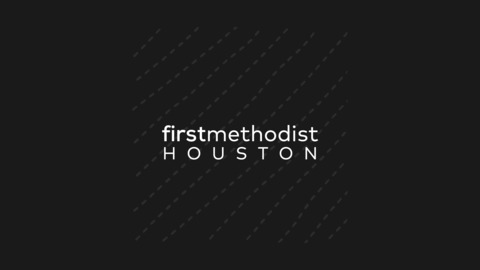 Below you can listen to our Traditional service sermons or click the subscribe button to have the latest podcast downloaded to your device. Andy mentions the importance of having a hand to hold with Jesus. God wants to be with us, to be tangible in our lives, for Jesus is present in our lives in a tangible way.